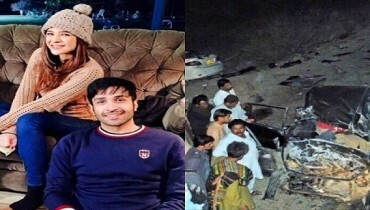 As we all know that so many well known names of the Pakistan media have been heading their way to Bollywood to make a big name. But on other side, our fashion industry is also making its way into the B-Town! 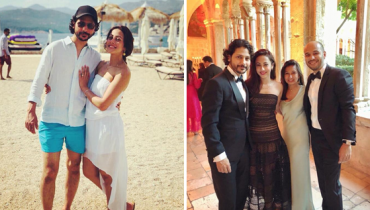 Its biggest proof is the recent pictures of well known Bollywood actress Malaikha Arora. She has been best flaunting this gorgeous attire by Zainab Chotani’s La Rose Du Reve Collection as Malaika shared this lovely shot on her Instagram. 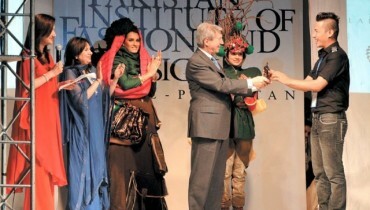 She gave a shoutout to the brilliant designer Zainab Chottani saying ‘fell in love with this outfit’. 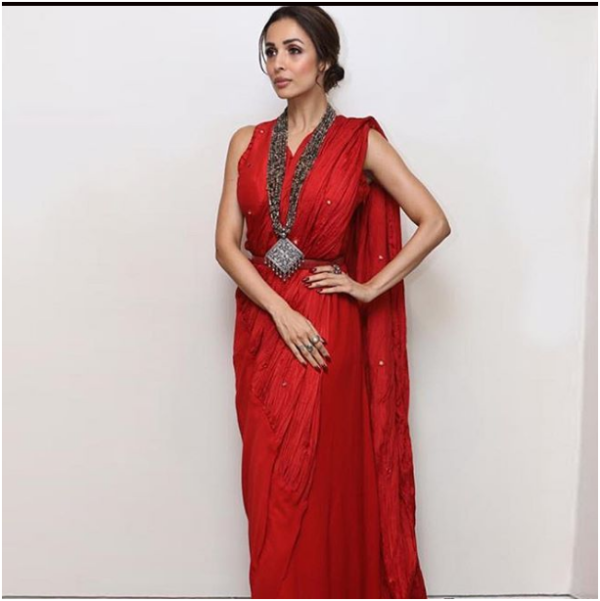 The story does not end up here as the well known actress Malaika Arora was also spotted wearing the red hot saree by another Pakistani designer named as Misha Lakhani at the Dwijing Festival earlier this month. Check out the images we shared and you would be falling in love with this actress beauty for sure. 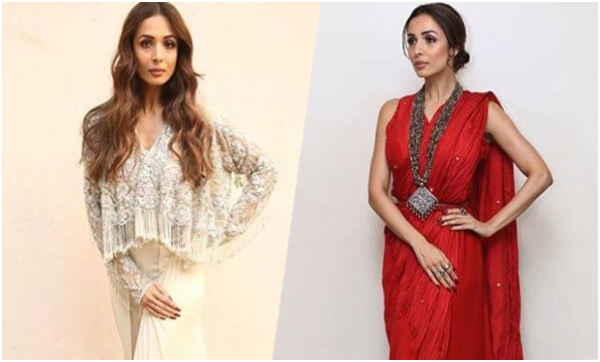 It is not just Malaika Arora who applause the designers and wear their designer wear. Earlier for a magazine shoot, Bollywood actor Ranveer Singh wore the designer wear by Mohsin Naveed Ranjha and Bollywood actress Kareena Kapoor often wear many times the designer wear by Pakistani designers as well. 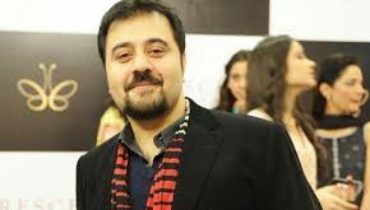 This shows that the Pakistan fashion industry has been running to the high scale of popularity and fame in the Bollywood world where so many divas love to wear their designer wear.